Originally from the Western Suburbs of Chicago, Marc moved to Kenosha in 2004. As a Licensed agent in IL, this offered Marc the ability to work both sides of the state line helping clients from Chicago to Milwaukee. 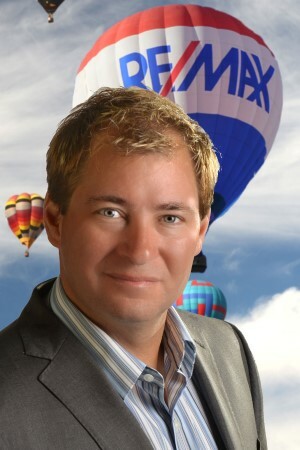 In 2009, the opportunity to take over the existing RE/MAX Elite franchise presented itself and while it was a declining market at that time, under Marc’s leadership, RE/MAX Elite became the highest producing office in Kenosha County in a short 9-month time-span. This market dominance has not wavered and our 2015 market share was some 4 times greater than the next closest brokerage. Marc is actively involved in the local REALTOR Association (Southshore REALTOR Association), serving as President for 2016 and a Board member since 2010.